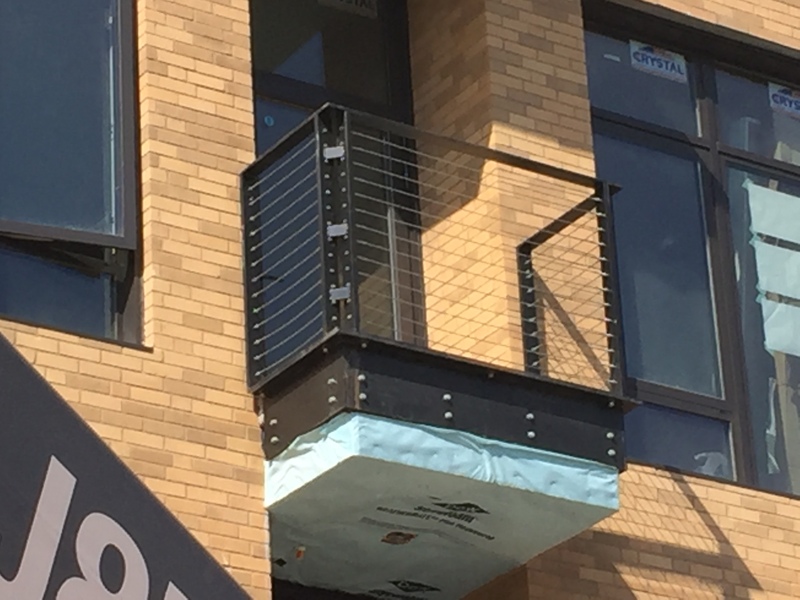 Clean, Modern Painted Steel Balcony Rails with Stainless Cable Infill Make a Statement at 4101 Laclede - Foreman Fabricators, Inc. 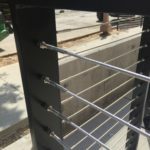 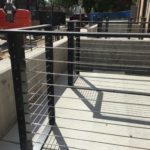 Stainless cable infill railings add the perfect finishing touch to a St. Louis construction project. 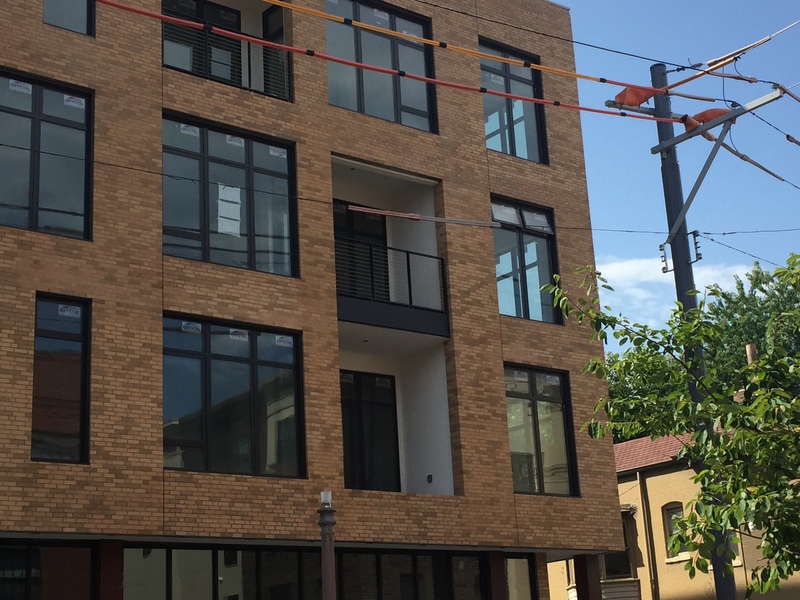 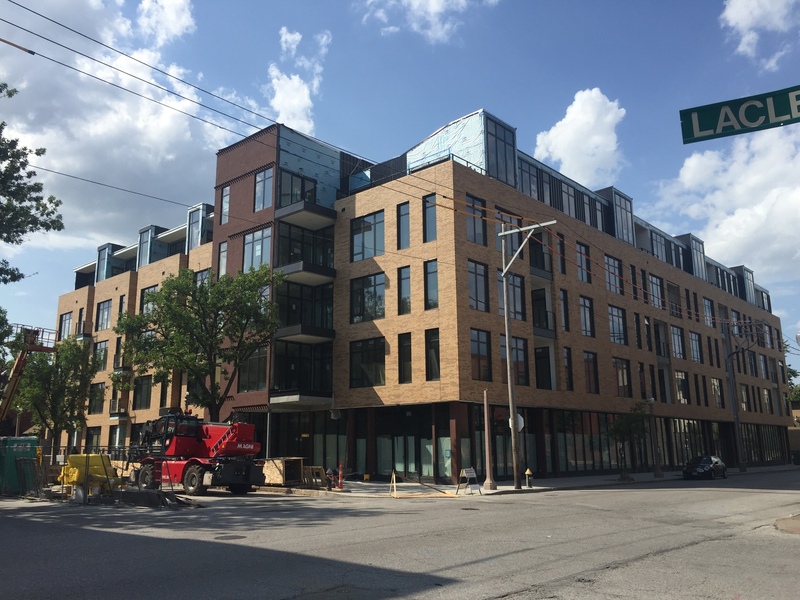 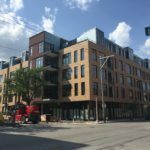 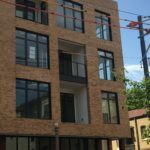 The new condominiums at 4101 Laclede in St. Louis are nearing completion. 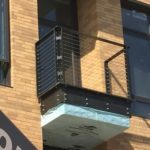 Foreman Fabricators was selected by the general contractor to help on this project. 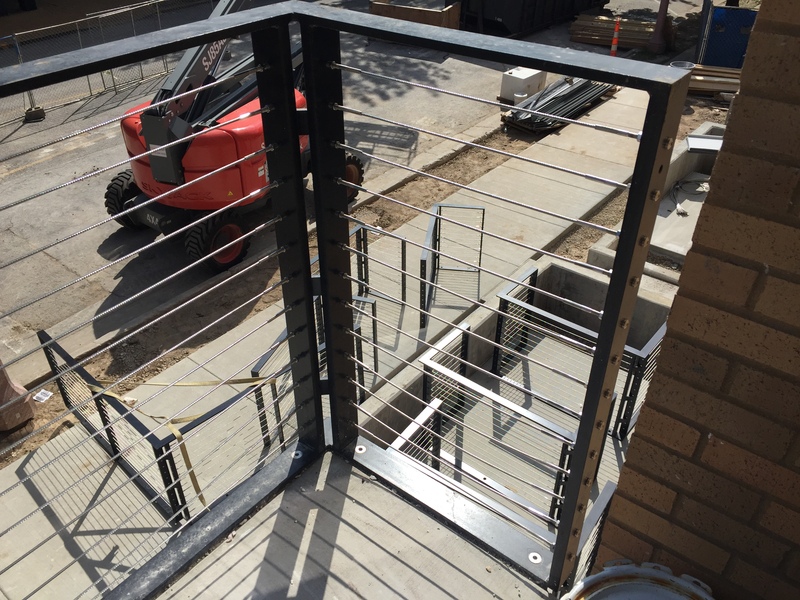 The modern luxury condos needed sleek, linear balcony railings to complete the architect’s vision. 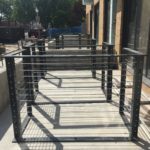 Foreman built the steel rails with stainless cable infill to the exact specifications of Trivers & Associates, the development’s architect. 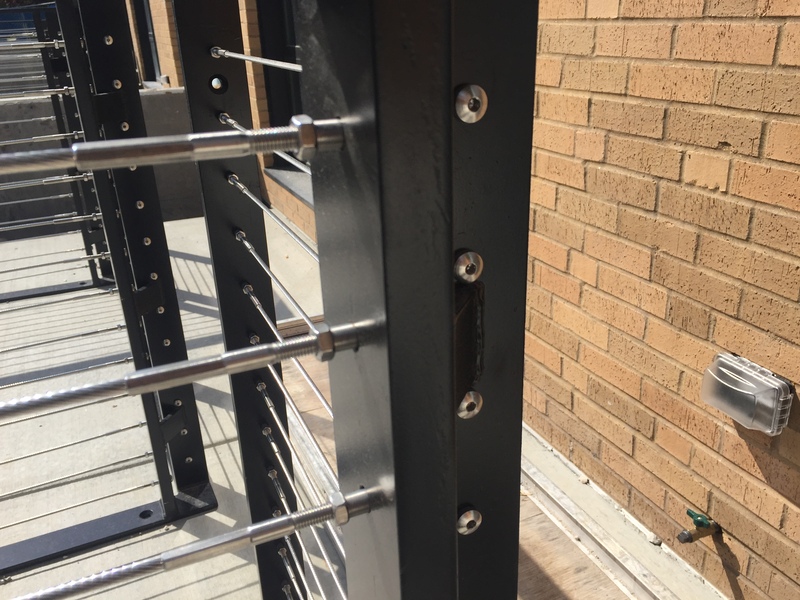 Black painted steel flat bar forms a solid, secure frame thanks to our clean, precise welds. 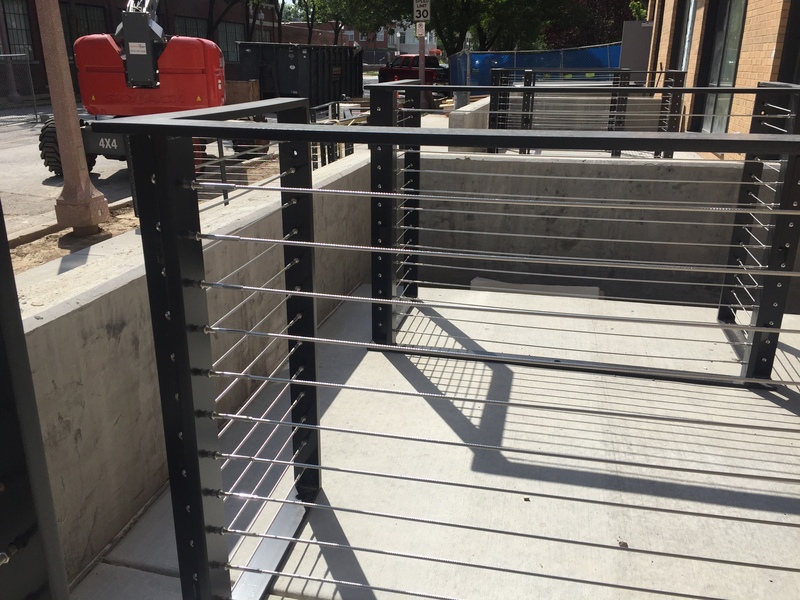 Horizontal stainless cable and tensioners complete the railings while allowing full safety and visibility with a sleek modern look. 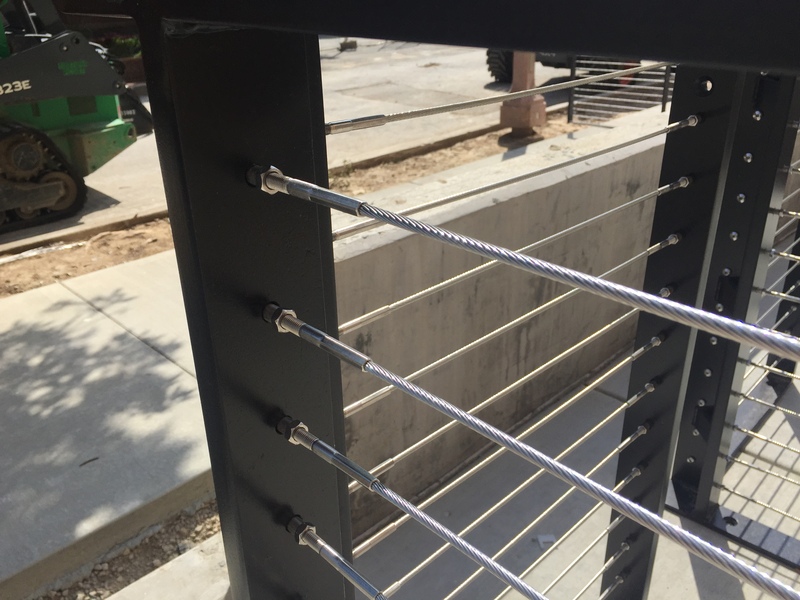 We even handled a technical challenge. 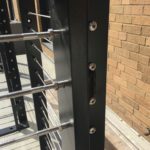 The railings on the east side of the building needed to be constructed in a different configuration, while maintaining a uniform appearance, than the ones on the south side. 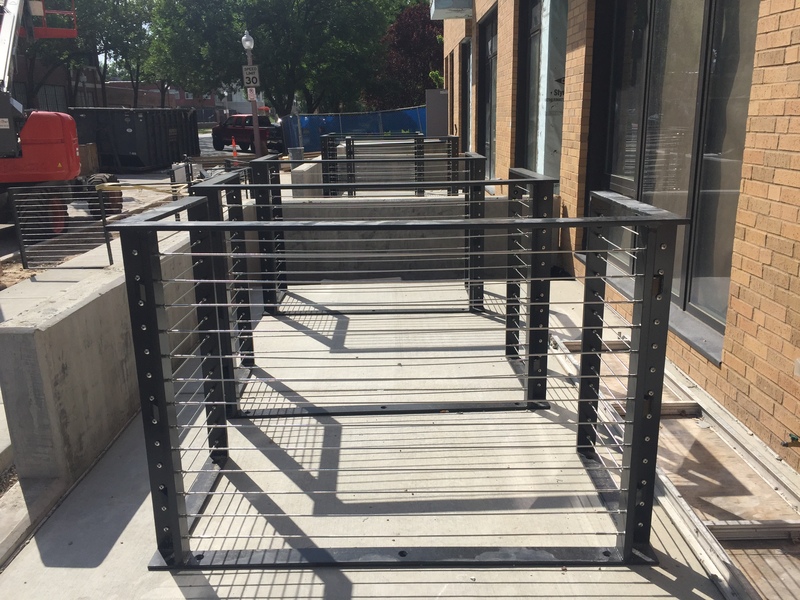 Working closely with the contractor we easily adapted the rail design to accommodate the varying configurations. 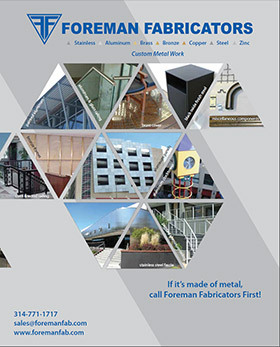 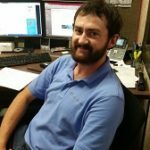 Just another reason why Foreman is the choice of high end developers and contractors in the Saint Louis area. 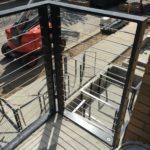 We bring our skills, flexibility, and communication expertise to every job, from luxury condominiums to one-off custom designs.